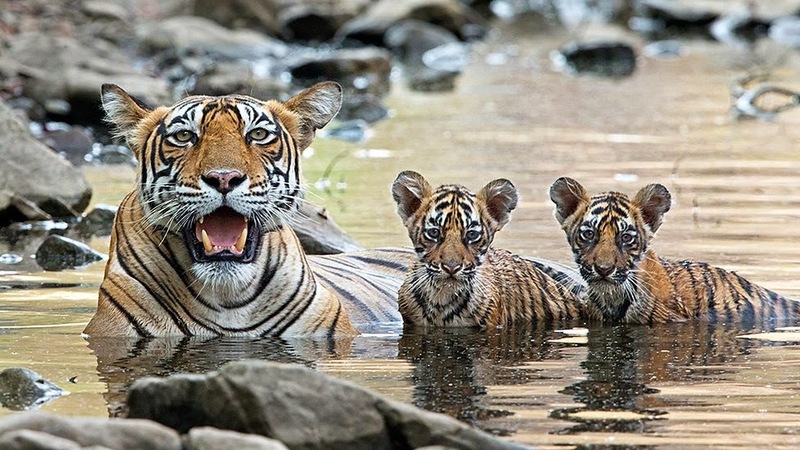 David Tennant narrates the Growing Up Wild episode of BBC Two's Natural World series. The episode will premiere on Thursday 26th March at 8pm. it is also repeated on Saturday 28th at 4.05pm and again on Wednesday 1st April at 9am.